During the last century, modern architecture has been emblematically enmeshed with discourses of nationalism as it has been used as symbols of new nations. Countries such as Australia, Canada, Nigeria, India and Papua New Guinea have aggressively promoted a national architectural style to communicate their nation’s political sovereignty.1 Modern architecture participates in the nationalist discourse by being both a cultural artifact, that is, by being a product of nationalism, and a cultural device, that is, being a medium of propagating nationalism. By being both an agent and a product of nationalism, we can come to understand architecture not merely as a finished product that we see and experience, but more importantly recognize it as an active participant in the formation of our consciousness as national subjects. One strategy in expressing a distinct national character is through the idea of the “vernacular” in architecture. Vernacularization is understood in this case as a general approach of localizing architecture by alluding to indigenous social, cultural, political and historical contexts. Through vernacularization, a foreign concept is made understandable to the local audience by referring to familiar local materials and ideas. The term “vernacular” is often equated with things endemic and indigenous to a specific place and context.2 In this article, I have attempted to trace and map out the process of vernacularization as a strategy used in expressing the national character of modern architecture in the Philippines. Here, I have tried to inspect the methods and means of using an idea of vernacular by different agents. 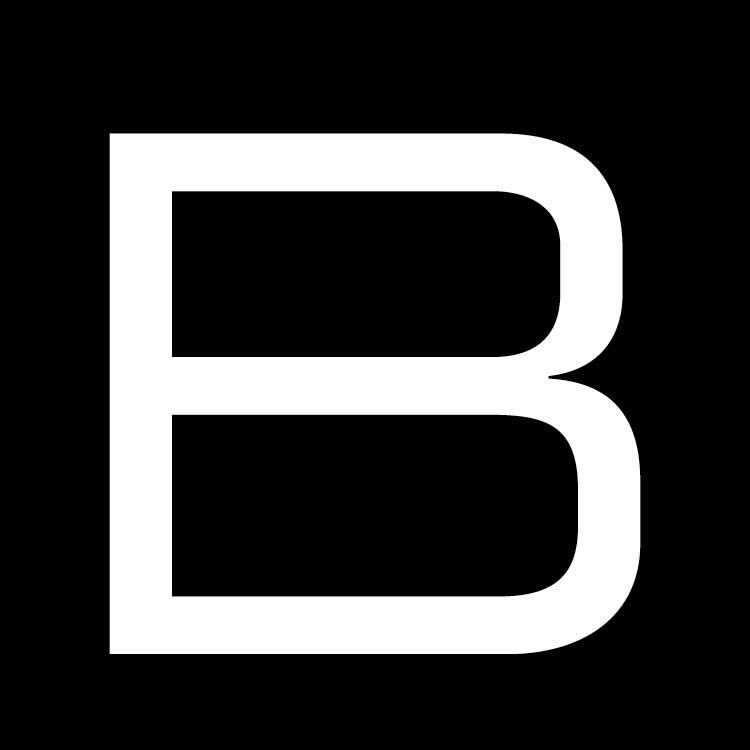 I will be referring to two historical periods: first, the American-colonial period from 1900 to 1945; and second, the Post-Independence/Post- World War II period from 1946 to 1998. The following questions were posed: How and why was the idea of the vernacular used in articulating Philippine national identity in modern architecture? What were the similarities and differences of concepts of vernacularization in architecture by different agents throughout twentieth century Philippines? And, what are the implications of these strategies in the debates of the production of architecture and identity? In coming to terms with modernity and nationalism in architecture, I argue that using the idea of “vernacular” is not an unproblematic and a neutral strategy, but rather, that vernacularization in modern architecture is a highly politicized and biased operation. Americans during the first half of the twentieth century used urban planning as a means of establishing colonial control in the Philippines. Daniel Burnham, the famed architect and planner who designed Washington DC, Chicago and San Francisco, was asked to redesign the capital city of Manila in 1905.3 Under his plan, Manila became a rationalized and organized system of circulation networks, activity zones and open spaces that emphasized efficiency, order and progress, following closely the principles of the City Beautiful Movement. We can safely conclude that Burnham and Parsons shared the view that the existing Spanish colonial architecture is considered indigenous; therefore, it is something that is to be preserved, and more so, serve as inspiration for future designs. 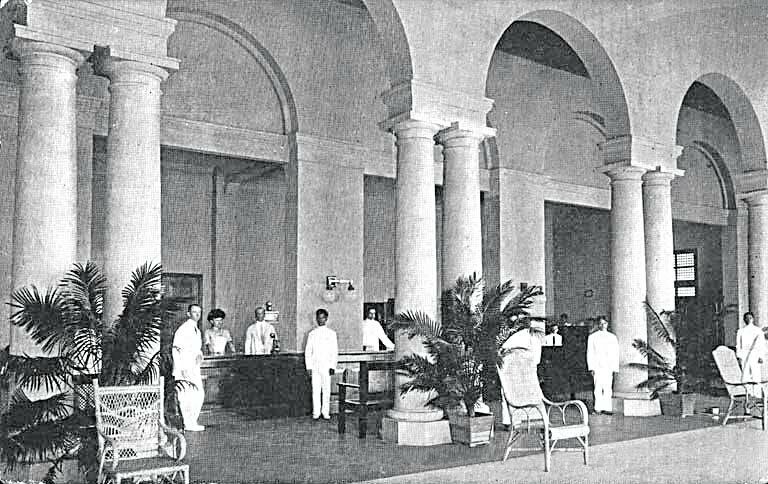 Indeed, Parsons’ architectural schemas of major public structures in the archipelago, such as the Philippine General Hospital (1910), Manila Hotel (1912) and University of the Philippines in Manila (1913) were distinctively Spanish in detail but Neo-classical in overall form. Generally, these hybridized civic buildings represented modernity, progress and democracy—a constant reminder of the supposed benevolence of the American colonial rule. In the 1920s and 1930s, architects who were trained in the United States and Europe came back to the Philippines and served under the Bureau of Public Works. Among the notable structures that use vernacularization during this time were inspired by the Art Deco style. The Art Deco style, which was popular in Europe in the early part of the twentieth century, emphasized classical composition and at the same time used stylized and abstracted ornamental forms. The Metropolitan Theater of Manila, designed by Juan Arellano in 1938, was a hybrid of Beaux Arts classicism and tropical Art Deco. Focusing on Philippine flora and fauna, Arellano rendered the classical building in tropical motifs such as bananas, mangoes, birds-of-paradise flowers and bamboo. interest in things Filipino. The idea of “Filipino,” whether in the arts, literature, history, sciences and technology, stood out as the rallying point for nationalist movements. At that time, being Filipino meant having a distinct and essential national culture different from other world cultures. During the 1960s and the 1970s, under the rule of the Marcoses, architecture was seen as an avenue for Filipino-ness. First Lady Imelda Marcos, for example, advocated a return to supposedly folk cultures as means of achieving a genuine national Filipino identity.9 In architecture, this quest for national identity was embodied in the search for a Philippine national style. Experimentation with the national style usually highlighted literal reinterpretations of forms from indigenous architecture. Roof forms, because of their high visibility, were usually the first to be borrowed. 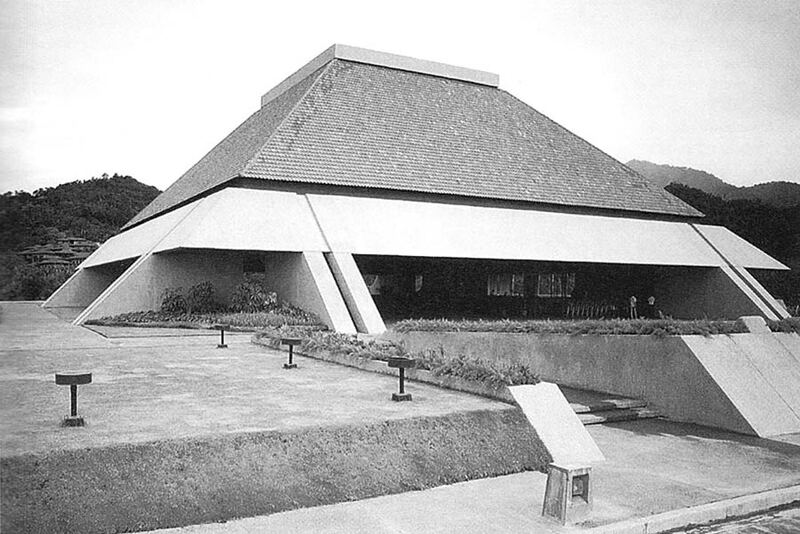 The roof shape of the National Arts Center in Laguna and the Transfiguration Chapel in Bukidnon, both by National Artist Leandro Locsin, derives its overall scheme from Cordilleran architecture found in the northern part of the archipelago. These two buildings were inspired from the Ifugao fale, a one-room house found in the Mountain Provinces that features a steep roof. Indigenous architectural details and ornaments are also sources of inspiration. The gable horn called tajuk pasung found in Tausug houses in the southern part of the Philippines became a popular motif during the 1960s. These gable roof extensions, sometimes alluding to the horns of water buffaloes, served as protective symbols common among Austronesian and Southeast Asian cultures.10 This method of appropriation is evident in structures such as the Max’s Restaurant, by Franscisco Fajardo here the tajuk pasung was stylized, almost flattened but nevertheless recognizable, and applied in multiple locations. The restaurant, however, also owes much of its architectural vocabulary to the Polynesian-inspired architecture that was popular in the United States during the 1960s. Architect Francisco Mañosa also attempted to develop a “Filipino look” in his designs by focusing on indigenous materials. The Coconut Palace, as its name suggests, explores and exploits the various applications of materials derived from the coconut tree.12 In another project, the Pearl Farm resort, Mañosa focused on bamboo as the primary material for the beach pavilions. The roof forms probably took its cue from the houses of the Isneg people in the northern part of the Philippines, which made use of overlapping split bamboo nodes.13 Bamboo, like the coconut, is indigenous, pervasive and endemic to the Philippines. Still another source of inspiration is derived from indigenous geography and geology. The Banaue Rice Terraces was the starting point for the Mañosa brothers when they designed San Miguel Corporation Main Headquarters. The visual imagery is uncanny. The office building is characteristically terraced in its form with plants surrounding the windows: it was a reinterpretation of Philippine land forms in glass, steel and concrete. Other approaches of vernacularization avoid literal interpretations of forms and instead extract abstract concepts. For example, Leandro Locsin designed the Cultural Center of the Philippines with the floating masses concept in mind.14 Drawing from images of indigenous houses lifted above the ground via stilts, Locsin stylistically abstracts this floating quality through the interplay of large concrete masses and glass walls. 1 See works by Lawrence Vale, Architecture, Power and National Identity, New Haven, CT and London, Yale University Press, 1992 and Sibel Bozdogan, Modernism and Nation Building: Turkish Architectural Culture in the Early Republic, Seattle and London, University of Washington Press, 2001. 2 For a more extended discussion of the implications of “vernacular” as a category in architecture, see Mete Turan (ed. ), Vernacular Architecture: Paradigms of Environmental Response, Aldershot, UK, Avebury, 1990. 3 Thomas Hines, Burnham of Chicago: Architect and Planner, New York, Oxford University Press, 1974, pp. 197-216. 4 Thomas Hines, “American Modernism in the Philippines: The Forgotten Architecture of William Parsons”, Journal of the Society of Architectural Historians, Volume 32, Number 4, December 1973, pp. 316-326. 5 Daniel Burnham, “Report on Proposed Improvements at Manila” Proceedings of the Thirty-Ninth Annual Convention of the American Institute of Architects, Washington, 1906 as cited in Thomas Hines, op.cit, p. 320. 6 For an extended discussion of Spanish-Colonial houses in the Philippines, refer to Fernando Zialcita and Martin Tinio, Philippine Ancestral Houses (1810-1930), Quezon City, GCF Books, 1980, and for Spanish-colonial churches, refer to Regalado Trota Jose, Jr., Simbahan: Church Art and Architecture in Colonial Philippines, 1565-1898, Makati, Ayala Foundation, Inc., 1991. 7 Paulo Alcazaren, “The American Influence on the Urbanism and Architecture of Manila (1898-1952)”, Unpublished M.A. Thesis, National University of Singapore, 2000. 8 Edson Cabalfin, “Art Deco Filipino: Power, Politics and Ideology in Philippine Art Deco Architectures”, Unpublished M.S. Thesis, University of Cincinnati, 2003. 9 Imelda Marcos, “Paths to Development, Manila, National Media Production Centerm 1981, pp.36-37 as cited in Gerard Lico, Edifice Complex: Power, Myth and Marcos State Architecture, Quezon City, Ateneo De Manila University Press, 2003, p. 41. 10 Roxana Waterson, The Living House: An Anthropology of Architecture in Southeast Asia, New York: Whitney Library of Design, 1997, pp. 7-11. 11 Otillo Arellano, “Philippine Pavilion at the New York World’s Fair, 1964-1965” in Philippine Architecture and Building Journal, Volume 3, Number 2, 1961. 12 Gerard Lico, Edifice Complex: Power, Myth and Marcos State Architecture, Quezon City, Ateneo De Manila University Press, 2003, pp.116-120. 13 Rodrigo Perez III, Rosario Encarnacion-Tan and Julian Dacanay, Jr., Folk Architecture, Quezon City, GCF Books, 1989, pp. 30-41. 14 Winand Klassen, Architecture in the Philippines: Filipino Building in a Cross-Cultural Context, Cebu City, San Carlos University Press, 1986, pp. 193-195.